Based on the extant genealogy, lama Itigilov was born in 1852 in Ulzy-Doboh (the southeast bank of Lake Sagaan-Nur, which is currently subordinate to the Orongoy Village Administration of Ivolginsky District of the Republic of Buryatia, Russia). His father Mantagaray Itigel had 3 sons and a daughter. Having lost his parents, Itigilov had to start working very early: he found himself in Oshor Bulak where he shepherded for about five years. Nobody knows and has ever known who his mother was. Buryats have always been very considerate for genealogy, remembered and recorded their roots down to 30 generations, although the male line only (women were not recorded). Thus, the Itigilov’s male line is known, but there are no data on his mother’s family at all. The boy was growing as an orphan. It was a unique case, for all Buryat children left without parents have usually been brought up by their relatives. Some Buryat lamas believe Itigilov was of heavenly origin and came into the world at the age of five. The boy pastured other people’s sheep and said he would become a Khambo Lama. People laughed at him. Once he appeared riding on a bull with a picket in his hand. A human skull was pinned on the picket. Local lamas found out what happened and predicted a special destiny and a great mission for the child. Since his childhood Itigilov was notable for his purposeful and independent temper. At the age of 15, he surreptitiously reached Aninsky Datsan (Buddhist monastery) in Khorin District of Buryatia (about 300 kilometres away from his home) where he studied for 23 years since the mid 1860s. 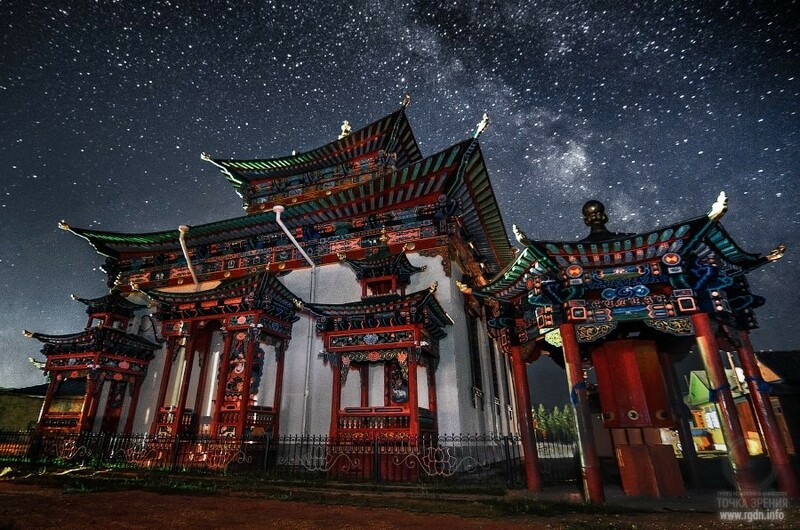 Aninsky Datsan was then an outstanding spiritual, philosophical and cultural centre. Young Itigilov learnt Sanskrit, Tibetan, logic, and Buddhist texts. At that time the datsan father superior was Hoito Ayushin Galdan. He fixed a scholarship for Itigilov at the account of inhabitants of Oybont, Tokhotukta, Nurey, and MogoyVillages. Itigilov was of the Cossack order and had to service with Cossack troops, so by Hoito’s order local inhabitants also paid off Itigilov’s service for 20 years. After his studies at Aninsky Datsan, Itigilov defended the spiritual titles of Gebshi and then Gabzhi, and achieved high mastery in various sciences. It is known that at the same time he improved his knowledge at Tsugolsky Datsan (it is now located in Chita Region) and later on, in 1895, he started studying at Tamchinsky (Gusinoozersky) Datsan. In 1898 Itigilov returned to Yangazhinsky Datsan where he was accepted as a staff lama. 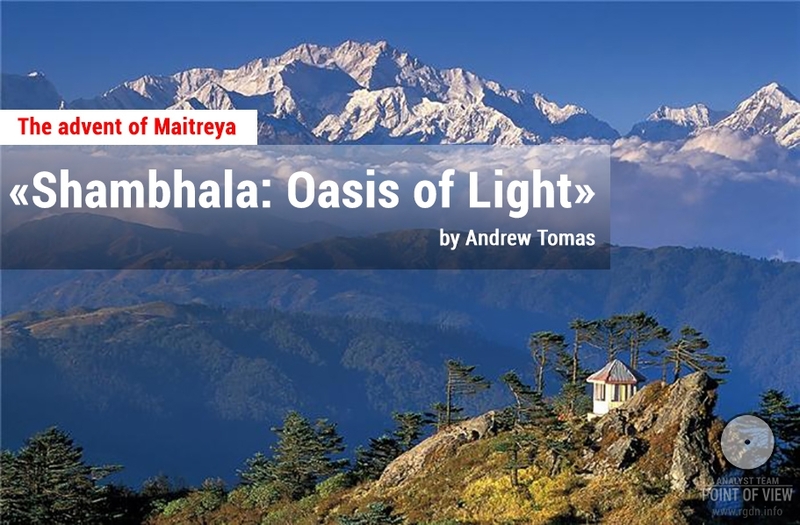 He taught Buddhist philosophy and simultaneously performed the functions of Geskha Lama Chogchen. 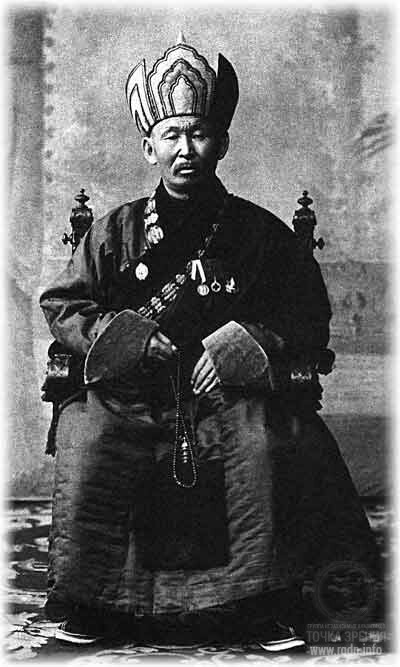 In 1903 he was appointed Shireyete Lama at Yangazhinsky Datsan. At this position he was very active in public activities. His advanced education and authority among clergy and local population favoured his election the deputy of Udin District. When the Russo-Japanese War began in 1904, parishioners of Yangazhinsky Datsan – Cossacks of Yangazhinska Stanitsa were called up for the front, and Shireyete Lama Itigilov performed numerous ceremonies on protection of his fellow-countrymen who were departing. During the war, as a virtue towards soldiers and officers who died or were wounded, under the leadership of Shireyete Lama Itigilov, Choyra Dugan and Devazhin Dugan were built and major efforts were applied to ensure educative activities among believers and laymen. In order to implement the construction project, Itigilov donated his entire fortune of about 15 thousand roubles. Having initiated this construction and showed an example, he collected a sizeable amount of money from the population. At that, he spared no effort to provide educative and medical aid to people of that region. 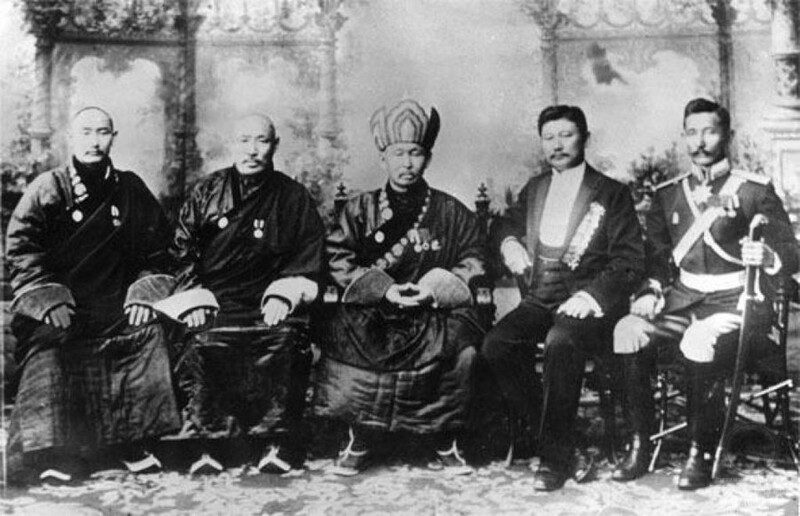 In spring 1910, Pandido Khambo Lama XI Iroltuyev visited Yangazhinsky Datsan and offered Itigilov to run for the position of Pandido Khambo Lama due to Iroltuyev’s supposed retirement. A year later (on 19 March 1911), after a complex election procedure Dashi-Dorzho Itigilov was elected among ten aspirants and took the oath at Pandido Khambo Lama’s residence (Tamchinsky Datsan). Thus, he became Pandido Khambo Lama XII of the lamaist clergy of Eastern Siberia. It is interesting that when in 1911 Itigilov was destined to become the head of lamaist clergy of Eastern Siberia and Transbaikalia, all obstacles to his election were at once eliminated. Many people around, beginning with lamas and up to Eastern Siberia governor, undertook actions that favoured Itiligov. A number of lamas witnessed Itigilov saying he knew about three of his incarnations. Thus, for believers he was an unquestionable incarnation of the first Pandido Khambo Lama Zayayev, the founder of Buddhism in Russia. Zayayev was born in 1702 and lived until the age of 75. When he was leaving, he promised his disciples he would return. Itigilov was born in 1852, i.e. 75 years after Zayayev’s death. He also lived for 75 years and returned again 75 years later. That is, the period of 75 years recurred four times. When Itigilov took up the post of Pandido Khambo Lama, parishioners of Tsongolsky Datsan, which used to get frequently flooded, addressed him with a request to determine a new location for the temple construction. He indicated a site where, he said, Zayayev’s handbell and vajra were buried. Indeed, Zayayev’s personal items were found at the site, and the new datsan was later on built there. Nicolas II and his family honoured Itigilov (let me remind Buryat lamas doctored Russian monarchs and their relatives). In early February 1913, Pandido Khambo Lama XII Itigilov was invited to the celebration of the 300th anniversary of the House of Romanovs, which took place in St. Petersburg, the capital of the Russian Empire. A delegation of lamaist clergy was hosted at the Department for Religious Affairs of the Ministry of Internal Affairs. On 19 February, Pandido Khambo Lama Itigilov performed a solemn public prayer in a Buddhist temple in St. Petersburg for health and prosperity of the emperor and the entire royal house. He was present at the grand dinner in honour of the 300th anniversary of the House of Romanovs and delivered a greeting speech on behalf of all Buryats, both believers and laymen. Then the delegation was awarded with a personal audience with the emperor, where Pandido Khambo Lama Itigilov was decorated with the III Degree Order of St. Stanislav “For Excellent Diligence”. Soon after the delegation returned from St. Petersburg, the First World War started. On the initiative of Pandido Khambo Lama Itigilov, the All-Buryat Society was established in Verkhneudinsk, joined by 120 clergymen and laymen. The main task of the society was to involve local population in rendering financial and other assistance to the state. In 1915, Pandido Khambo Lama Itigilov visited all the datsans together with Dumbi Kheshektuyev. They used the money collected from the population, purchased clothes, footwear, towels, tobacco goods, berries, sugar, everyday items, etc. and dispatched those to the front and to hospitals on the Easter occasion. Moreover, Emchi Lamas headed by Kensur Khambo Lama Iroltuyev were sent to front hospitals to provide medical care and treatment to the wounded. In 1915 Itigilov was decorated with the highest state award of Mongolia – the Precious Rod Order, and in 1916 he was decorated with the Russian II Degree Order of St. Anna for special merits in rendering assistance to those summoned to the war and to families of those wounded and killed. 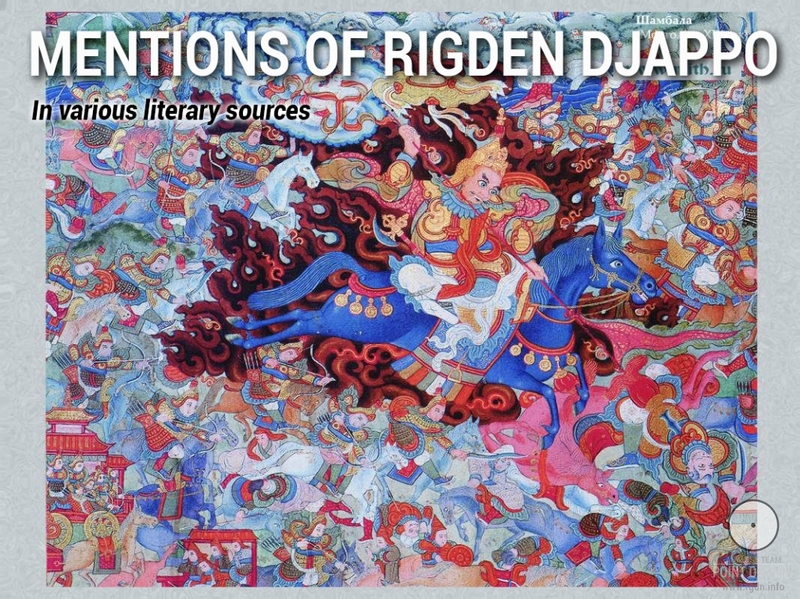 By that time Transbaikalia turned into one of the largest Buddhist centres in the world, with dozens of temples, print shops, Tibetan medicine centres, and abundant libraries where both new and ancient rarity books and texts were kept. Dashi-Dorzho Itigilov was the head of Buddhists in Russia until 1917. He was the Chairman at the II All-Buryat Congress which took place in July 1917 in Tamchinsky Datsan. Soon after the event he resigned due to a disease and returned to Yangazhinsky Datsan where he busied himself with educative activities and medical practice. Yet, some contemporary researchers of his life believe he resigned for a different reason: he foreknew the tragic fate of Russian Buddhism in the 20th century in Stalin’s time as well as its further revival, and during the last decade of his life he was preparing for such a future as he exactly said in his last will to the disciples. There are numerous stories about the arrests of Buryat yogis. Soviet police agents repeatedly came to arrest one of lamas. Guji Dashinima was sitting in full view and reading, but they failed to see him. When they got tired with such a hide-and-seek game, they started threatening his disciples, and then he decided to give himself up. However, his escorts soon found him dead: the lama entered the state of Samadhi and left his body. According to Yanjima, one of present-day lamas, in those times it was quite natural when lamas flew, penetrated walls, instantly covered enormous distances, walked or rode horses on water surface. Stories on the supernatural powers of Buryat yogis may be treated as legends, but Yanjima refers to an official extant police record according to which in May 1917 (when revolutionary outrages were already taking place) there was a drunken feast and fight between war veterans at Tamchinsky Datsan. 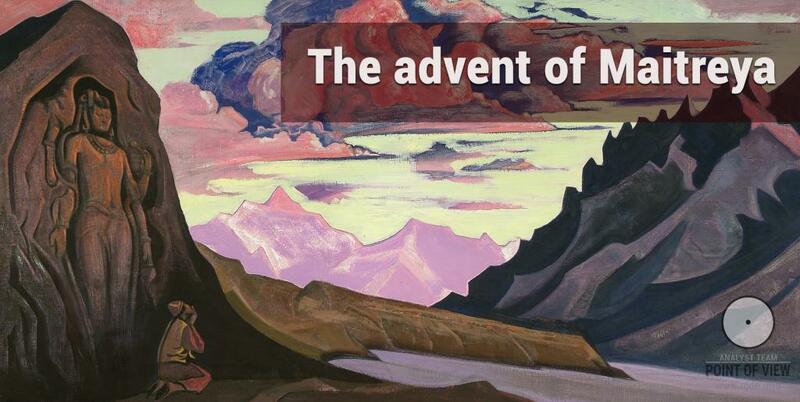 As soon as Itigilov knew about it, he rushed to the datsan on a horse across the surface of the WhiteLake (now it is called the SulphateLake) as if along a paved road. Then he jumped down from a steep bank of GusinoyeLake, cleaved the water and rushed towards the datsan across the dry bottom. When he reached the bank, the water closed up behind him. Waves that arose washed away several rowdies at the datsan and cleaned the defaced territory. Those who remained saw Khambo Lama and scattered in fear. Itigilov was the highest-level practitioner. It is rumoured he could move instantly: once a door was closed after him he immediately was a kilometre away from it and turned into a point. Based on Demberel Dodbah by Bogdo Zonkhava, Itigilov carried out a comprehensive study of the Void and achieved direct comprehension of the Void – the Great Reality of all phenomena. He was also the author of a fundamental work on Tibetan medicine. Since the age of 38 until the end of his life, by the request of lamas, he wrote more than 50 books on Buddhism and left a spiritual will to parishioners, disciples and descendants. On 15 June 1927, at the age of 75, Pandido Khambo Lama XII Dashi-Dorzho Itigilov gathered his disciples and gave them his last admonition: “Attend and look at my body in 30 years.” Then he asked to read Good Wishes to the One Who Is Departing for him in the presence of all lamas of Yangazhinsky Datsan. Lamas hesitated, and so he started reading the prayer himself, joined by some of his disciples. Thus, being in the state of meditation, Pandido Khambo Lama XII Dashi-Dorzho Itigilov left for Nirvana. After the ceremony, according to his will, the disciples put Itigilov’s body in the lotus posture into a cedar cube-shaped bumkhan (sarcophagus) and left it at the graveyard in the locality of Khukhe Zurkhen in Ivolginsky District of the Republic of Buryatia. Soon after Itigilov’s departure, local datsans and worship sites began to be plundered and ruined, while many Buddhists were arrested. Clergymen and believers hid sacred items, but most of those were still mercilessly destroyed by Bolsheviks. At Aninsky Datsan the central temple was blown up, and its ruins were later on used as a slaughterhouse. Itigilov’s body was extracted in 1955 – two years earlier than he had entrusted. The procedure was forced: a terrible storm tore down roofs in ZunOrongoyVillage, therefore the head of Buddhist clergy resolved to perform relevant ceremonies before the appointed term. A group of lamas headed by Pandido Khambo Lama XVII Lubsan-Nima Darmayev secretly extracted the bumkhan with the body of Pandido Khambo Lama XII Dashi-Dorzho Itigilov. 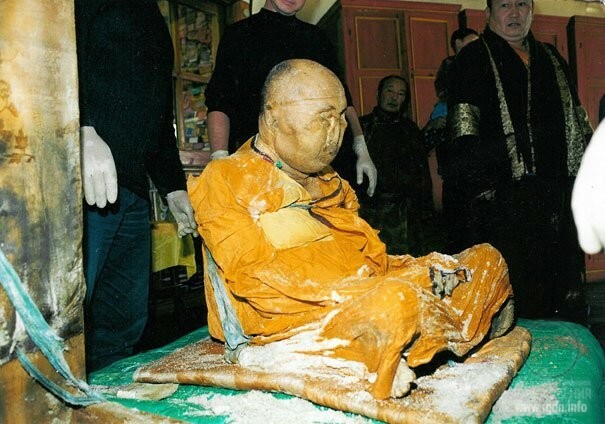 Being convinced of the body condition invariability, they performed their ceremonies, changed the lama’s clothes and placed his body into the bumkhan again. In 1973, Pandido Khambo Lama XIX Jambal-Dorjo Gomboyev, accompanied by lamas of Ivolginsky Datsan, performed another examination of the body and received evidence that it was imperishable. By the end of the 20th century all Itigilov’s disciples were dead, but he himself started appearing to the current head of the Buddhist Sangha in his dreams. Bimbo Lama, one of lamas at Ivolginsky Datsan and the current keeper of Itigilov’s body, has almost always felt himself near the Teacher (Itigilov). He is friendly, yet not very talkative and believes the current generation of lamas should open Itigilov’s bumkhan and check the body condition again. In his dream he saw his own meeting with the Teacher, and when Itigilov’s manuscript was found Bimbo Lama got further convinced of his belief. He found a man who exactly knew where the Teacher was buried. It was Amgalan Dabayev’s grandfather born in 1914. On 7 September 2002, he showed the burial site in Khukhe Zurkhen to Pandido Khambo Lama Damba Ayushev. It is interesting that Pandido Khambo Lama came up to the site on his own, while the grandfather approached it from another side. Lamas received consent of Itigilov’s relatives to perform exhumation of his body, and on 10 September they extracted the cube-shaped bumkhan covered with salt at the depth of 1.5 metres. In the presence of lamas of Ivolginsky Datsan and several laymen (criminalists, experts and others) Lama Itigilov was still sitting in the lotus posture which he assumed 75 years before while entering his ultimate meditation. A forensic medicine expert who was present at the event examined the body, refused to do anything about it since he had never seen anything like that, and initiated establishment of a special commission. The lama is not simply recognizable by his appearance, but manifests all signs of the living body: his skin is elastic and shows no traces of decomposition, and his nose, ears, eyes (closed) and fingers are just in the right place. All his joints are supple, including the smallest joints of his fingers. His teeth, hair, eyelashes and brows are perfectly preserved. His body stays in the sitting position with no devices or supports. Once in a while, depending on the season, Bimbo Lama changes Itigilov’s clothes, and by that day Itigilov’s joints always become suppler. Bimbo Lama further notes when he changes the clothes “the body lets out fragrance”. As it has been mentioned above, Dashi-Dorzho Itigilov is believed to be the incarnation of the first Pandido Khambo Lama Zayayev who died at the age of 75 and promised his disciples to return 75 years later. Indeed, in three quarters of a century (in 1852) Itigilov was born, and he also promised to return in 75 years. 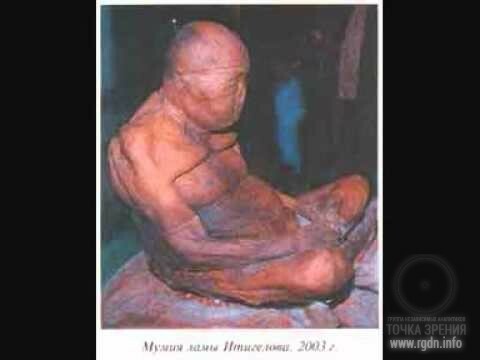 He died in 1927, and in 2002 (exactly 75 years later) the bumkhan with his body was extracted. Itigilov’s body has proved to be imperishable. It is now kept in Ivolginsky Datsan. 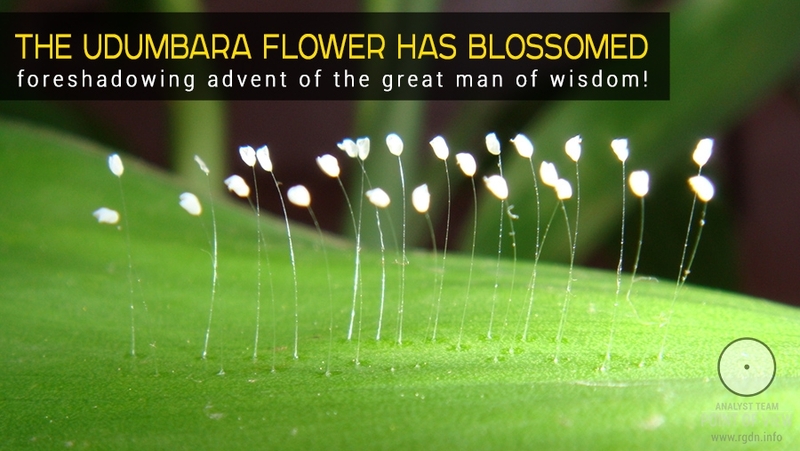 From the science perspective this phenomenon is unexplainable. Such a biological object as a human body that has undergone neither mummification nor embalming simply cannot exist. But it does exist! Buddhist authorities of Buryatia have permitted secular researchers to study the imperishable body of Pandido Khambo Lama XII. The RussianAcademy of Sciences (RAS) has carried out several expert examinations and testified that the protein structure of Itigilov’s body corresponds to the protein structure of a living human being. The body sweats, gains weight, has soft elastic skin, preserves mobility of fingers and elbow joints. The eyeballs are in their place, internal organs are intact, and so on. It looks like a body of a person who died not more than twelve hours ago. During the last Khambo Lama Itigilov Phenomenon Conference in the Buddhist University in 2009, the three supreme Buddhist hierarchs of Russia, Mongolia and North India measured Itigilov’s body temperature. It reached 34 degrees Celsius, while normally it should vary between 18 and 23 degrees, depending on the environment. Hence, this is neither mummy nor relics. It’s an extraordinary event inexplicable to science so far. According to Victor Zvyagin, Head of the Personality Identification Department of the Russian Forensic Medicine Centre, they took samples of Itigilov’s hair, skin particles and sections of two fingernails. Infrared spectroscopy has shown that his protein fractions have lifetime characteristics (they took similar samples from living people for comparison). The body neither produced putrid smell when the bumkhan was opened, nor produces it today. Analysis of Itigilov’s skin as performed in 2004 has indicated the bromine content in the lama’s body exceeds the normal content 40 times. During the exhumation it was discovered that Itigilov’s bumkhan was filled with salt which “in some areas had damaged (dried) his skin” (Zvyagin says there was no salt in the bumkhan before 1973). This may partially explain why the body weight fluctuates (within 100 grams) on the days of mass visits. Dried tissues or salt can absorb water vapour, thus increasing the body weight on such days. Then excess moisture evaporates from the body surface, resembling sweat. In the first several years after the bumkhan opening the body was gaining up to 2 kilograms annually. Over 6 years its weight has increased by 5-10 kg and reached 41 kg. 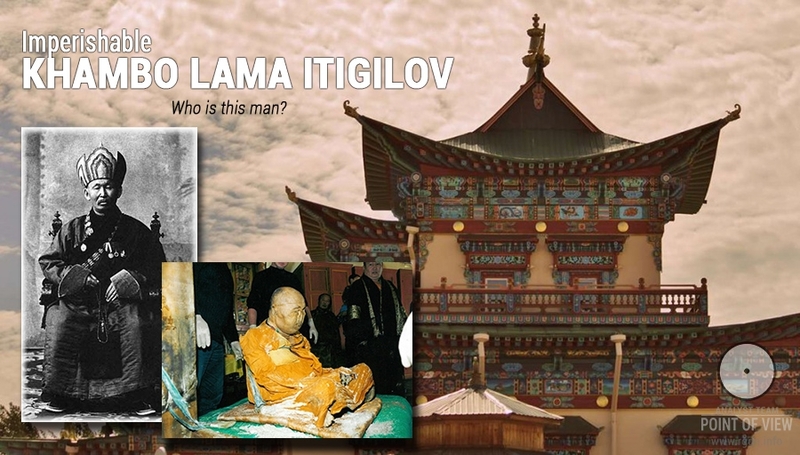 In January 2005, all biomedical studies of Itigilov’s body were terminated by the order of the head of the Buddhist Traditional Sangha of Russia. At the 1st International Conference “The Global Phenomenon of Pandido Khambo Lama XII Itigilov and the Issue of Immortality” in 2006, Doctor of Technical Science, RAS Academician and Professor of the Dubna State University Boris Bolshakov reported on the results of latest scientific studies by means of infrared spectroscopy and nuclear magnetic resonance methods. Researchers testified once again that the protein structure of Itigilov’s body corresponded to the protein structure of a living human being. Hence, another official confirmation was obtained that 80 years after Itigilov’ death all vital functions of his body cells remained active, and his cell nuclei remained living and intact. Boris Bolshakov also noted that, although in summer the temperature in Buryatia reaches 40 degrees Celsius and there are no refrigeration devices in the “primitive sarcophagus”, Itigilov’s body undergoes neither decomposition nor decay. “All visitors witness they feel a mighty heat flow coming from Itigilov’s body. Furthermore, his face gets covered with sweat, i.e. the body loses energy, although its weight remains stable,” the researcher stated. According to RAS Academician Sergey Kursakin, researchers have detected activity of Itigilov’s hypothalamus as well as frequencies of electromagnetic oscillation coming from his body. Kursakin further mentioned “there is still blood in Khambo Lama’s body, but it has turned from liquid into jellylike”. Lately Itigilov opened his eyes two times. They say it is so far unclear what the reason was for that. On 16 February, several minutes before Khambo Lama’s “meeting” with people, that happened again, witnesses Konstantin Zhalsarayev who was right beside the body. After the event Konstantin decided to be a volunteer at the Itigilov Institute. At the 3rd International Conference “The Phenomenon of Pandido Khambo Lama XII Itigilov” in June 2011, Doctor of Economics, Professor Alexander Khachaturov said, “For the first time ever we observe such a serious experiment as the one performed by Lama Itigilov: he had lived for 75 years among people and 75 more years underground, and 9 years ago he returned to our world and continues living. Moreover, everyone who sees and observes his body says its condition does not deteriorate and even gets better, and it is obviously a body of an actually living man.” At that, in his greeting speech at the conference opening, Geshe Lharamba Lobsang Haidul, professor at the Drepung Gomang Monastic University (India), suggested that Khambo Lama Itigilov may rise (return to life) when Buddha Maitreya comes and illumines him with his ray. According to Lama Ayushev, the return of Khambo Lama Itigilov “has strengthened believers in their faith, saved the dubious from their doubts and forced atheists to become thoughtful”. The phenomenon of the Teacher’s body has provoked enormous activity of Buddhists in many countries. Lama Itigilov has preserved his body imperishable for edification of the progeny and proved that faith depends on neither time nor rule.